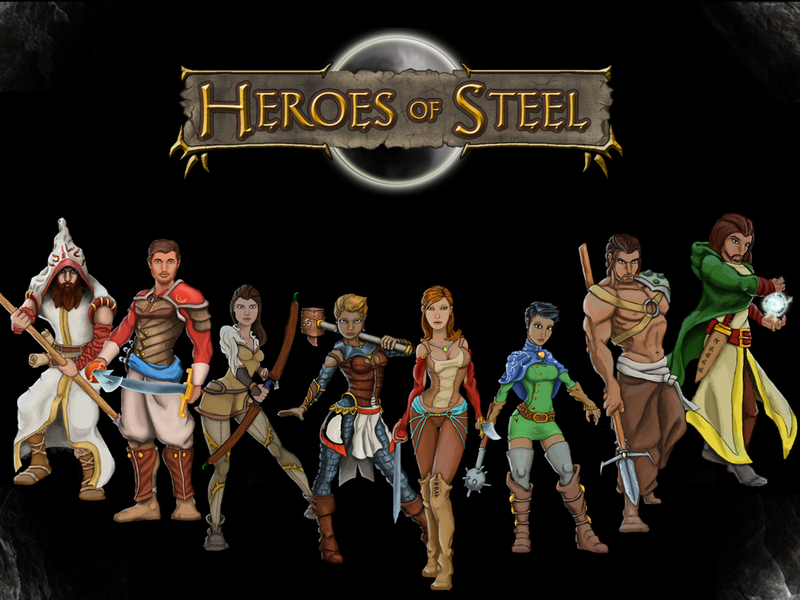 Heroes of Steel v4.1.11 Released! This release goes out to any of the heroes who went into the City of the Dead before the Fang subquest or before the Storm Brothers quest. We've opened up the eastern Underdeep once again to allow you to access these subquests -- which means you can now go back to Brunehorn and Braeyshaulm. You'll find the cities mostly empty, except as ways to head east and reach this previously locked up content. 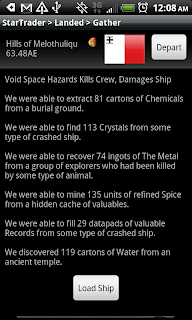 Thanks to everyone for the patience as we keep building out E4. The Steam version refuses to launch. I re-verified the files through Steam, but it won't launch!